Chettinad special hot and spicy Cashew Biryani served in most of their functions. Rich, Aromatic and Flavorful biryani made out of wonderful Indian spices and fresh herbs create a great feel after your meal. 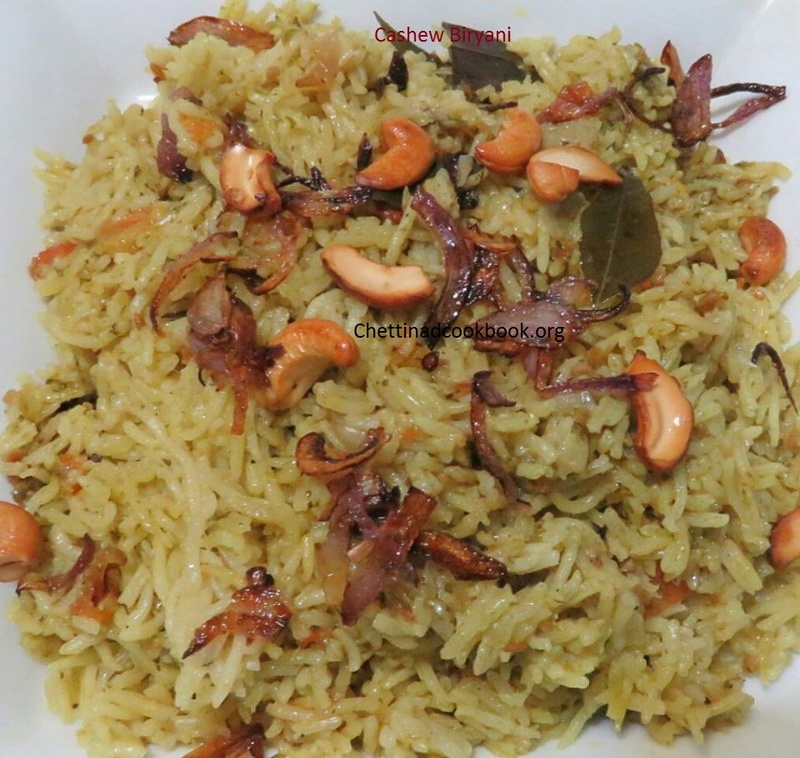 Ghee fried Cashews and brown fried onion enhances the taste and smell of this biryani. No cutting or chopping vegetables are made, only the initial preparation takes a time to make this mouthwatering rice variety. 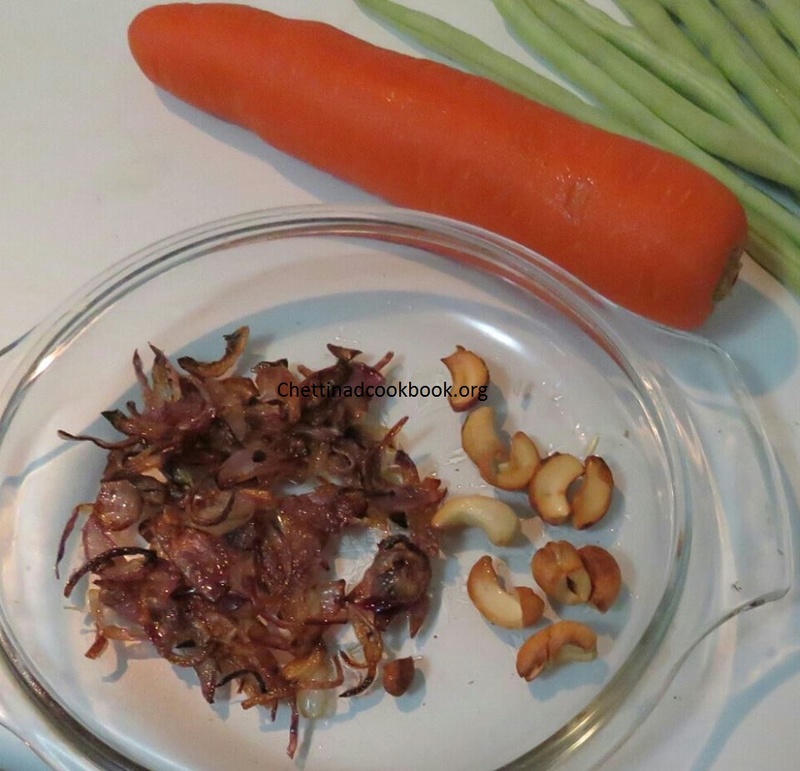 Heat pan with Ghee, fry cashews and chopped onion separately to golden brown collect and keep it aside. 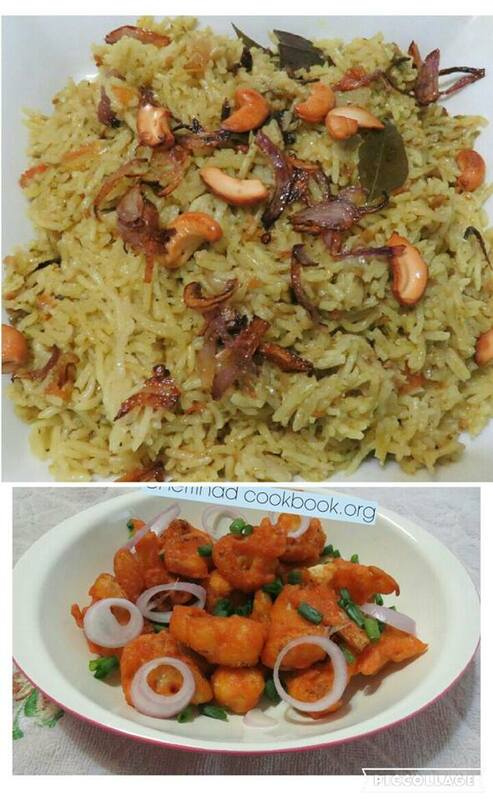 In the same oil fry basmati rice till hand bearable heat collect and keep it ready. Coarse grind above mentioned “To Grind” ingredients. Grind coconut to extract a cup of coconut milk. Heat oil and season it with above mentioned aromatic spices. Add onion and fry golden yellow, add cut tomato ,green chillies and curry leave fry till you get nice fragrant. 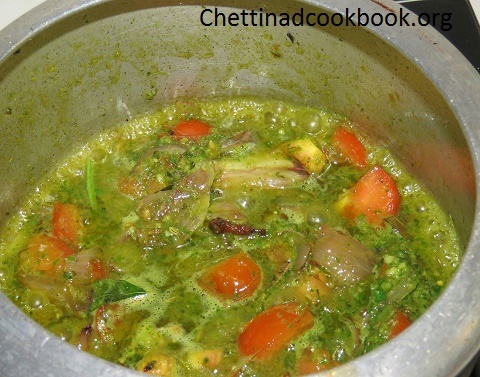 Now add coarse grind green paste to it cook on medium flame for 3 minutes. 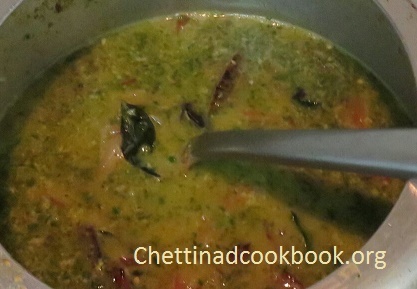 Add water,coconut milk, garam masala powder, chilli powder, turmeric powder and salt. When it starts boiling add rice close and cook for 2 whistles. 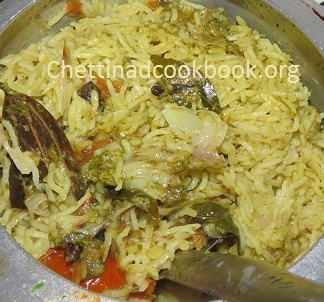 Delicious flavorful Biryani is ready to mix and serve with brown onion and cashew toppings. 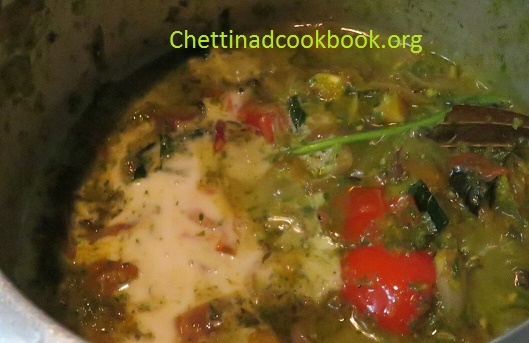 Serve with onion cucumber raitha.